Remember that feeling of trepidation, fear and excitement you had when climbing trees as a kid? 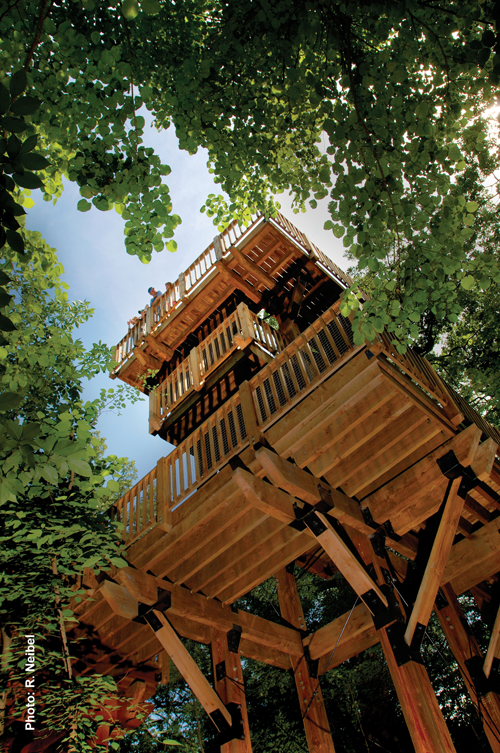 Well, if adventure and reliving your childhood is what you are after, you must check out our 50 foot tower/ treehouse. The sense of adventure starts at the base and doesn’t end until the top where you have spectacular views of the entire Arbor Day Farm facility.